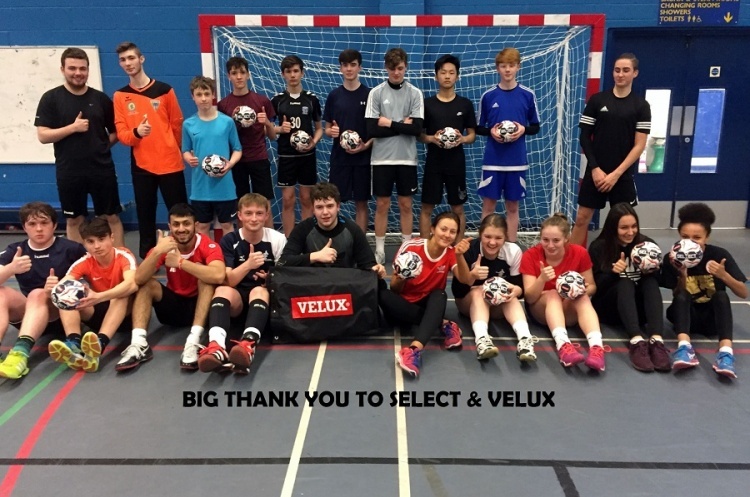 Warrington Wolves Community Handball Club were the proud recipients or 12 VELUX Champions League SELECT handballs after winning a competition. The Wolves entered the free competition in August 2017, and were more than surprised when they found out they have won. Kristian Marsh commented: "The club were delighted to receive such a gift and would like to thank VELUX and SELECT for their generosity. “We all know that handballs are not cheap and certainly not the standard of these balls. I am sure our growing Under-16 boys and girls sections will benefit from this investment." Warrington are now in the running for €2000 of handball equipment and are keeping their fingers crossed.